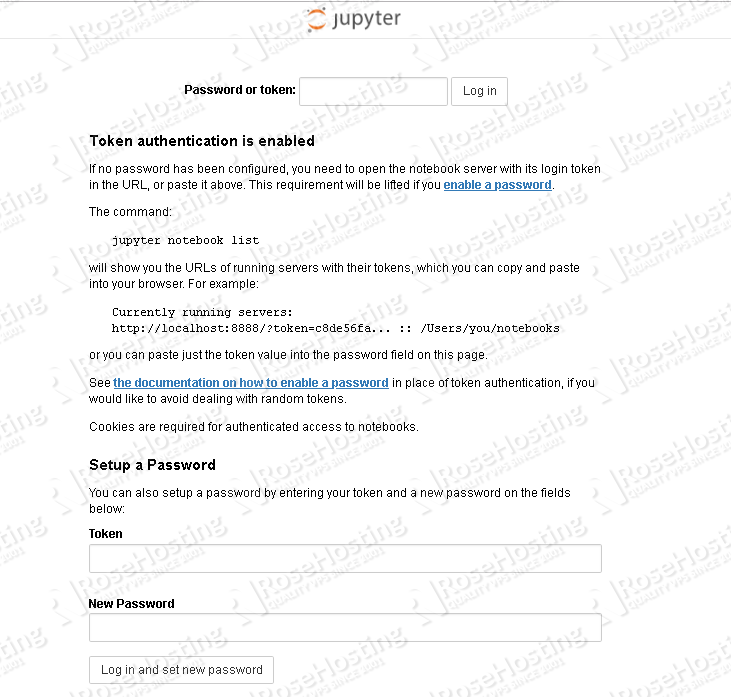 Jupyter is a popular browser-based interactive notebook for programming, mathematics, and data science. It is a web application that allows us to create and share documents that contain live code, equations, visualizations, and narrative text. 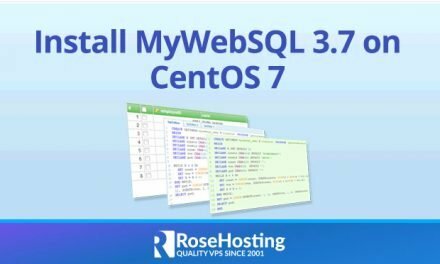 It supports a number of languages via plugins (“kernels”), such as Python, Ruby, Haskell, R, Scala, and Julia. 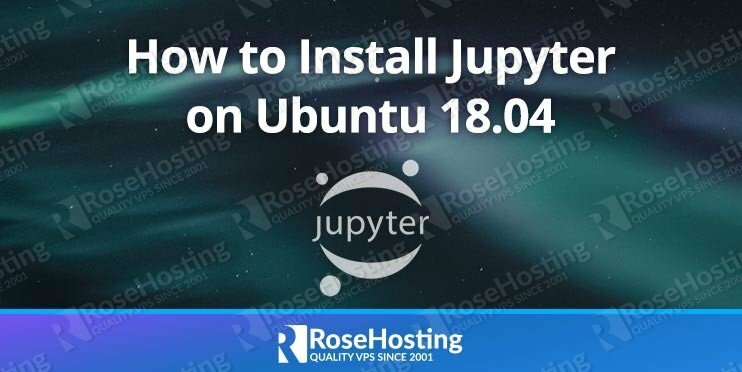 In this tutorial, we will show you how to install Jupyter on Ubuntu 18.04 on one of our Linux VPS hosting services. 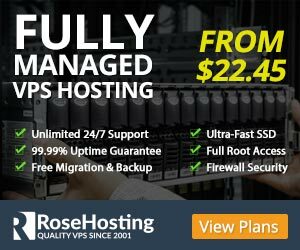 Of course, you don’t have to know how to install Jupyter on Ubuntu 18.04 if you have Managed Ubuntu VPS Hosting with us. You can simply ask our support team to install Jupyter 10 on Ubuntu 18.04 for you. They are available 24/7, and will be able to help you with the installation of Jupyter 10 on Ubuntu 18.04. PS. If you enjoy reading this blog post on how to install Jupyter on Ubuntu 18.04, feel free to share it on social networks using the shortcuts below, or simply leave a comment.